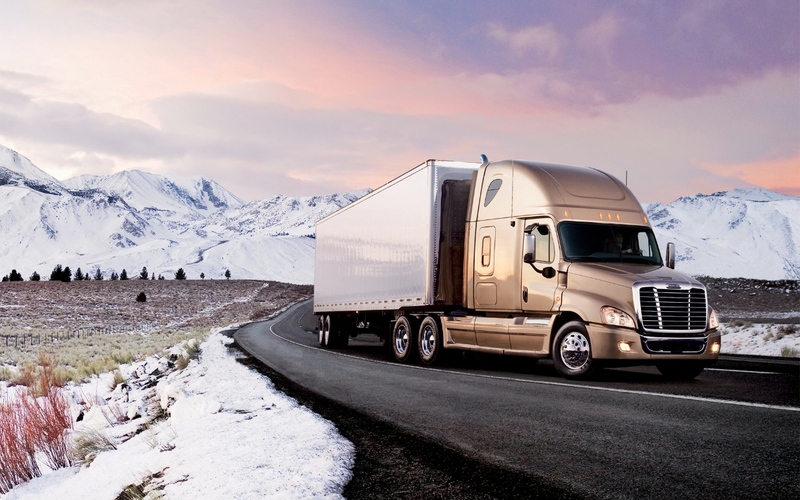 1st Class CDL Truck Training is a premier institution that has trained thousands of students to not only pass their Commercial Driver License (CDL) test, but to become the kind of professional driver that companies seek. It's what we've done for decades, and it's why our graduates are working for many of the nation’s top over-the-road carriers, as well as regional and local companies. 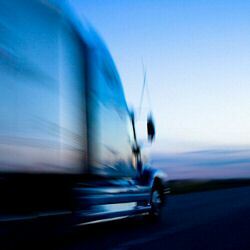 1st Class CDL Truck Training employs only experienced drivers as instructors. They've received training in various teaching techniques to ensure the hundreds of students we train each year receive a first-rate education. 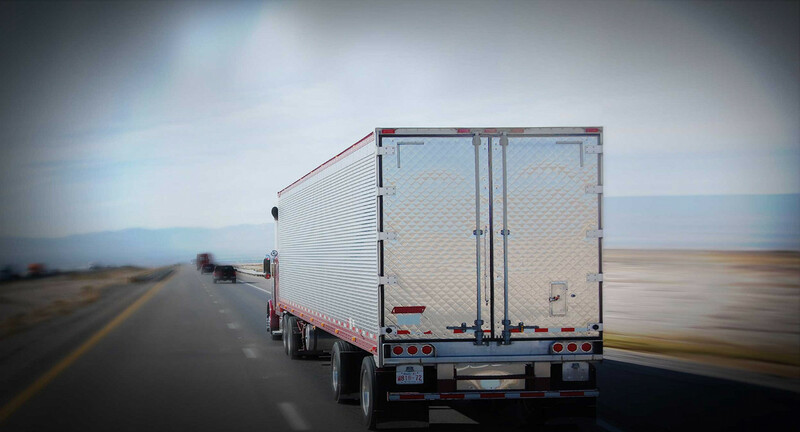 The friendly and experienced staff members of 1st Class CDL Truck Training are here to work for you. Give us a call or come in and see us today! 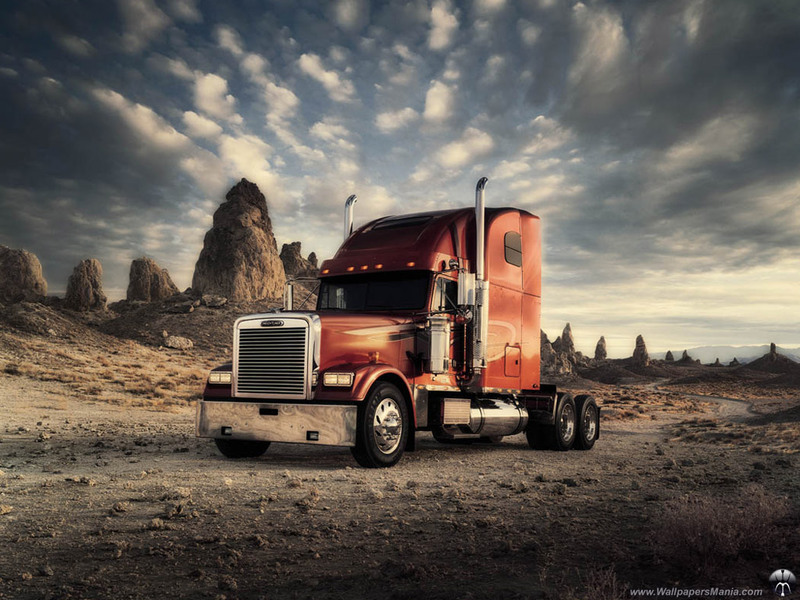 Why choose 1st Class CDL Truck Training? Low cost compared to other CDL training facilities. Training for A, B, or C license. Bus and tractor trailer on site for training. Testing for license on site where training takes place. All hands on training with training material provided. Training material also provided for your permit. Open 7 days a week to conform to your training time requirements. One on One training is available with just the student and instructor. Normal training time is 3 - 4 weeks but we work with students until they are successful. We offer training with lower than standard cost if you have prior experience and after evaluating your training needs. We help with job placement.